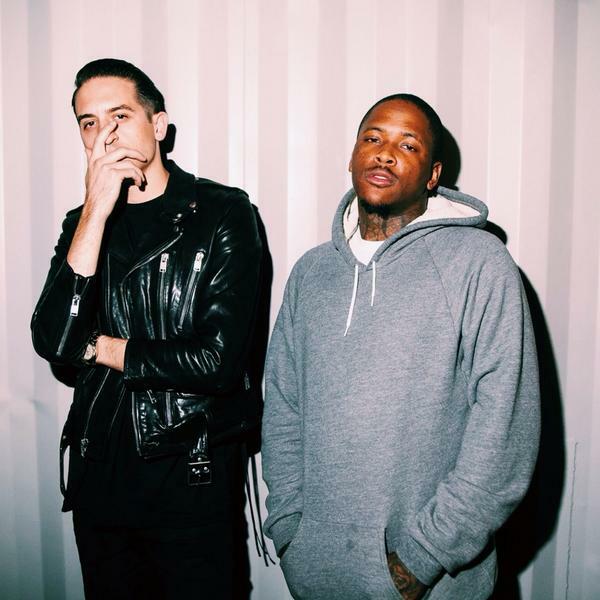 G-Eazy recruits YG for his new "Endless Summer" freestyle. The record named after his Endless Summer tour finds the two in high spirits, while boasting about their lavish lifestyles. "Mixin' Prada with Balenciaga, 'member when I didn't have a dollar to my name/ Now these girls are chasin' clout, would swallow for the fame/ And now my bank balance and my followers the same, Ms,” Gerald raps. The collaboration is available now for purchase on ITunes.